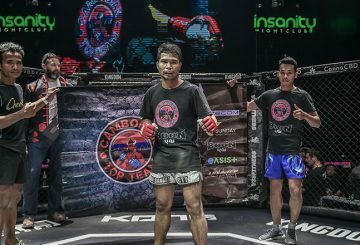 Cambodian mixed martial arts duo Nou Srey Pov and Chan Rothnana are set to represent the kingdom in Jakarta at next month’s ONE Championship: For Honor showpiece at Istora Senayan. 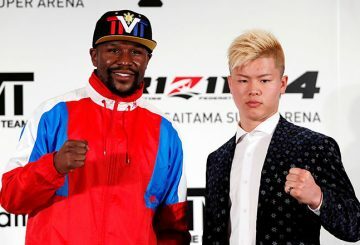 Filipino multiple world boxing champion Manny Pacquiao has signed with Rizin, a Japanese mixed martial arts organisation. 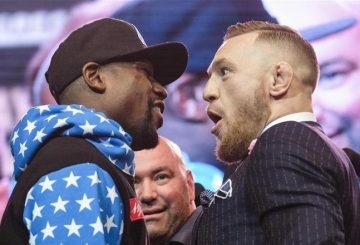 Conor McGregor has hinted his “retirement” from mixed martial arts may be over already after the Irishman said in a post on Twitter: “ … see you in the Octagon”. 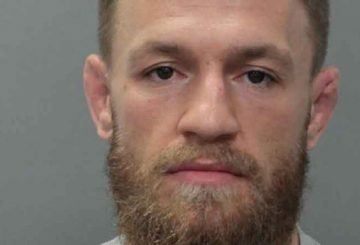 McGregor’s announcement his retirement from MMA sends shockwaves worldwide. 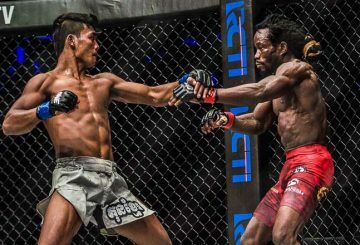 A pair of Cambodian fighters will represent the kingdom this evening at ONE Championship: Call to Greatness. 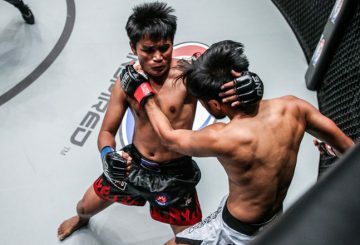 A pair of fighters to represent the kingdom at ONE Championship: Clash of Legends. 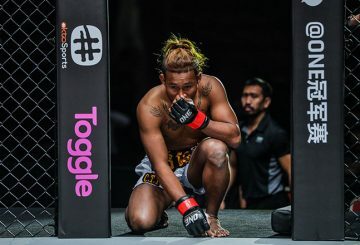 A trio of Cambodian fighters are added to the 2019 fightcards of Asian Mixed Martial Arts (MMA) behemoth ONE Championship. 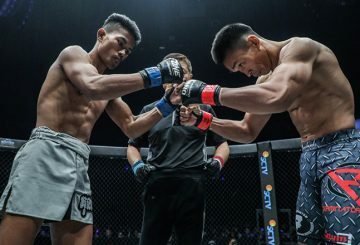 Meul will need to use all the tools if he is to be victorious in his ONE Championship: Heart of The Lion MMA contest tonight. 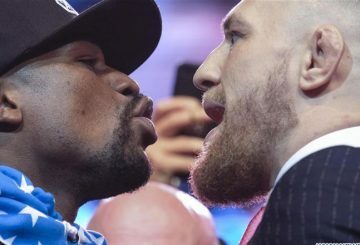 Mayweather’s route to greatness is carefully crafted without taking unnecessary risks. 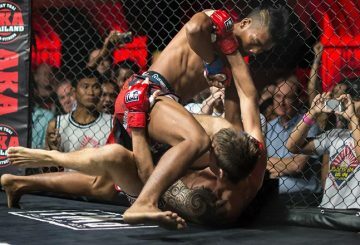 Cambodia’s Long La takes just 22 seconds to defeat his opponent at Saturday nights’ MMA Full Metal Dojo 16: Big Trouble. 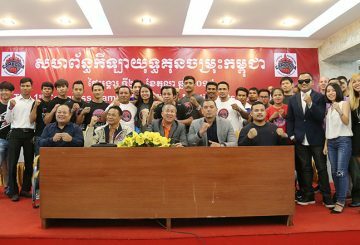 Tharoth will not appear in the Mixed Martial Arts cage at tomorrow’s Full Metal Dojo 16: Big Trouble in Little Bangkok showpiece. 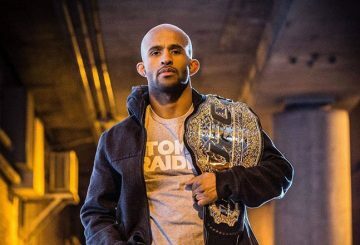 The most dominant world champion in MMA history arrives at ONE Championship. 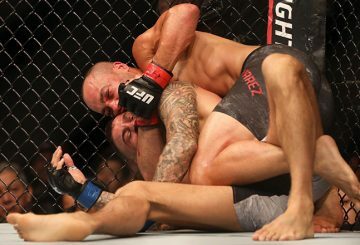 Asian Mixed Martial Arts promotion ONE Championship, announces it had signed Eddie Alvarez to a multiple bout contract. 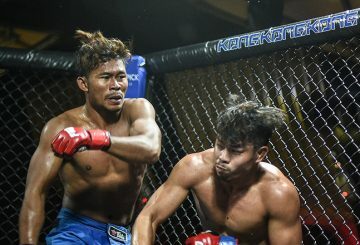 Additional bouts for ONE: Heart Of the Lion with Chan Rothana making a welcome return to the cage. 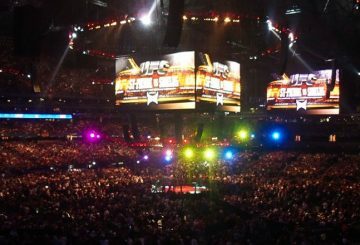 EVOLVE Mixed Martial Arts will be holding global tryouts for Mixed Martial Artists who are looking to level up. 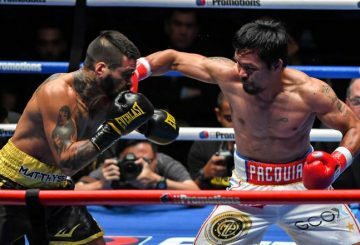 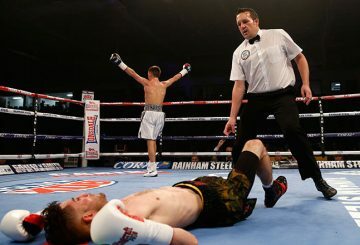 Ringside doctors in combat sports have called for suspensions and examinations for fighters who get knocked out. 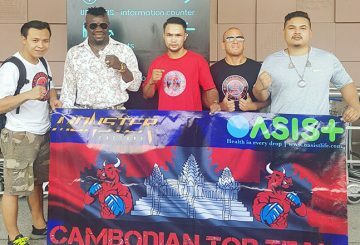 A Cambodian mixed martial arts star is aiming for a comeback success at tonight’s ONE: Unstoppable Dreams showcase. 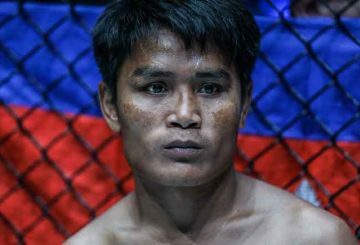 Sor Sey makes a return to the cage tomorrow knowing that another loss could signal a premature end to his MMA dreams. 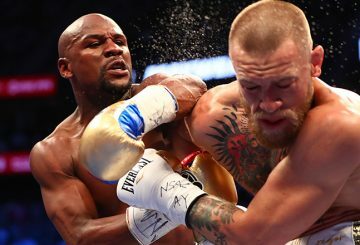 Floyd Mayweather says if he fights again it will be in a mixed martial arts bout. 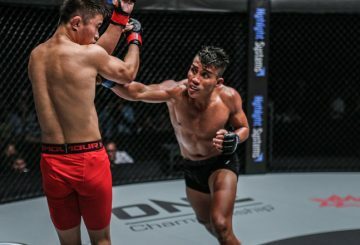 Asian Mixed Martial Arts promotion ONE Championship announces the inaugural event of ONE Warrior Series. 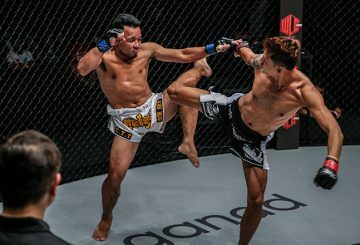 A pair of Mixed Martial Artists will attempt to reverse Cambodia’s slide in the cage as they make their return at ONE Championship. 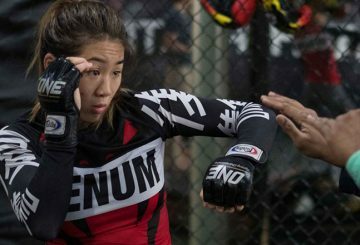 Asian mixed martial arts fighter Angela Lee has been injured in a car crash in Hawaii, forcing her to withdraw from a title defence this month. 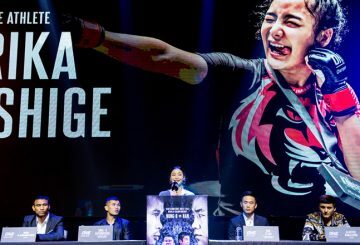 The ONE Championship organisation announces its blockbuster 2018 calendar featuring 24 events in cities across Asia. 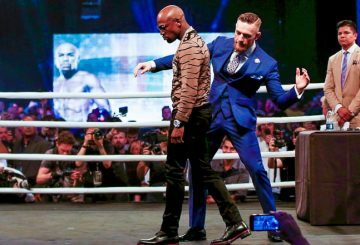 Former boxing champ Paulie Malignaggi says he has no regrets about quitting Conor McGregor’s training camp. 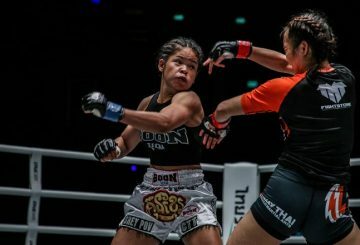 Cambodian female Mixed Martial Arts talent Tharoth Oum Sam victorious in Bangkok. 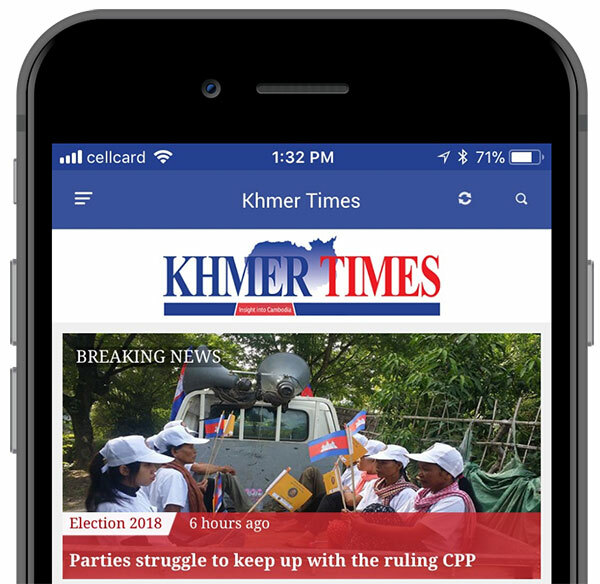 Tharoth Oum Sam, dubbed affectionately as “Little Frog”, is poised to make her FMD debut.